Our Midwifery Electives in Ghana are based in Cape Coast. You will be based in a busy city hospital, working with patients who have a wide range of illnesses. 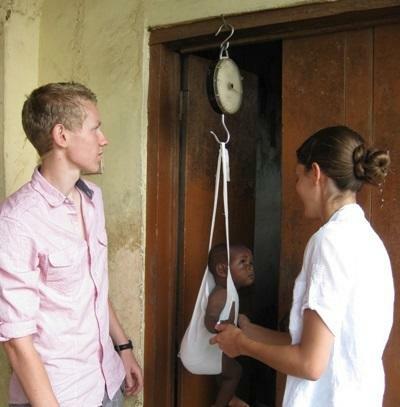 While you complete your Midwifery Elective in Ghana you will live with local host-families. As one of our most popular destinations, there will always be many other Projects Abroad volunteers to travel and spend time with.